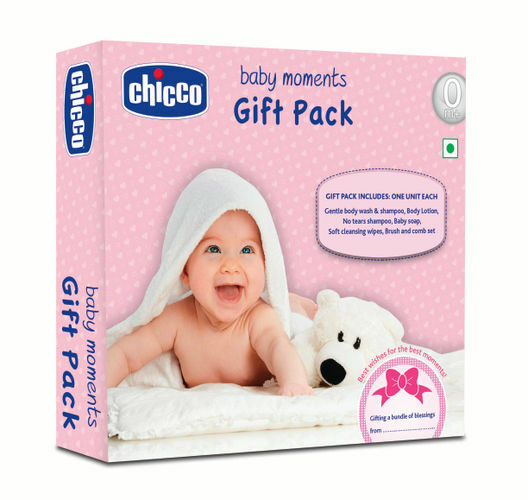 Chicco's Baby Moments Gift Pack is the perfect way to give a bundle of blessings to your little one. The gift pack contains all the necessary products that are characterised by safe formulations to cleanse, nourish and protect your baby's delicate skin from their very first day and moments. The products under Baby Moments are delicate, hypoallergenic, clinically-tested and paraben-free.